Amon Tobin Shares New Song "Vipers Follow You"
Ahead of delivering new album Fear in a Handful of Dust next month, Amon Tobin has shared another new single from the effort. Titled "Vipers Follow You," the producer's latest follows previously released track "On a Hilltop Sat the Moon," and also comes next after it in the album's tracklist. You can hear "Vipers Follow You" in the player below. Of the instrument that dominates the menacing cut, Tobin offered, "This instrument is a hybrid of sorts. A strung thing played percussively like a tabla. It distorts and almost breaks sometimes. I play it quite badly but I hope with some feeling." 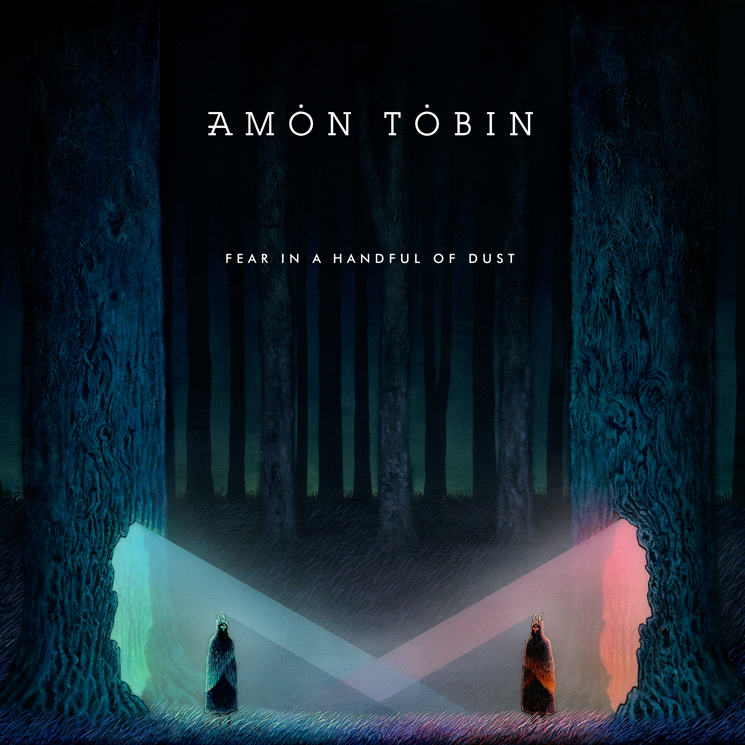 Fear in a Handful of Dust arrives April 26 through Tobin's freshly formed label Nomark. The album comes eight years after his last proper full-length, Isam.